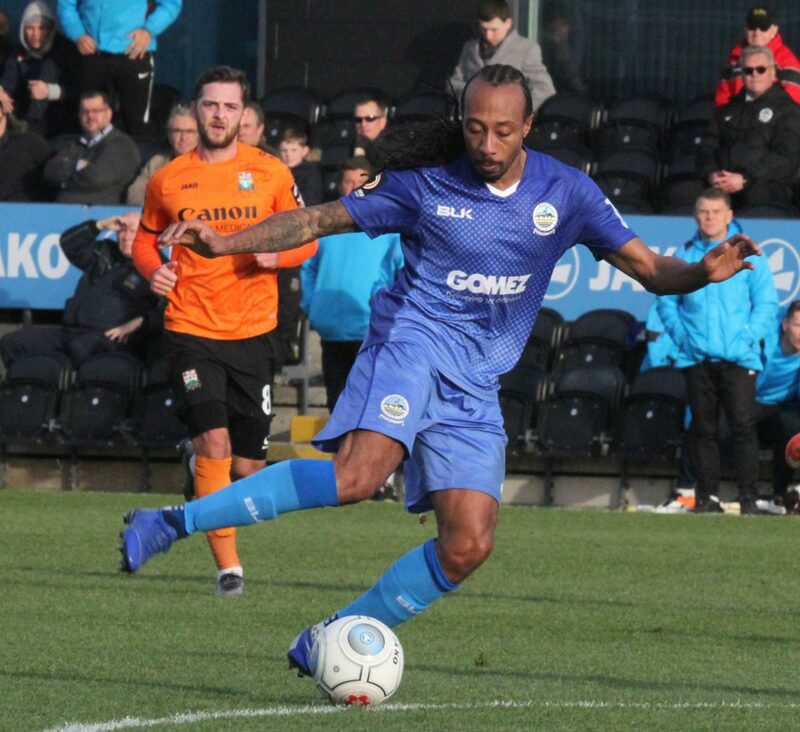 Two second-half goals at The Hive saw Whites lose their four-match National League unbeaten run in Saturday’s lunchtime kick off in front of the BT Sport cameras. Jack Taylor volleyed in to put Barnet ahead on 56 minutes and substitute Mauro Vilhete sealed the points in injury time. Earlier, Taylor tried his luck from range early on, but blasted over for the home side. Wesley Fonguck then went for goal from a similar distance, seeing his low drive deflect narrowly wide. Dan Sweeney headed a corner off-target as the Bees continued to have the better of the first half. But Whites were the first team to register a shot on target. From a corner, Stuart Lewis fired goalwards, however Mark Cousins dived low to parry the midfielder’s shot. The Barnet stopper was needed again soon after, grabbing onto Anthony Jeffrey’s low strike. Inih Effiong then went close, collecting Jeffrey’s cross and crashing a volley inches over the crossbar. Dover’s striker then diverted Bobby-Joe Taylor’s drive goalwards, only for the Barnet defence to hack the ball clear. Following the restart, Ephron Mason-Clark missed the best opportunity of the match so far. After Kevin Lokko missed his header, the midfielder sprinted clear and after rounding Walker, smacked the ball against the back stanchion with just the covering Mitch Brundle to beat on the goalline. But Taylor spared his teammates blushes with the opening goal just moments later. A long ball from defender Callum Reynolds found Taylor in space to place a first-time volley past the outstretched Walker. Mason-Clark tried to atone for his earlier miss in spectacular fashion, curling a 25-yard effort just wide. Effiong had a good chance to level, taking advantage of hesitation from Elliott Johnson to bear down on goal, but Athletic’s top scorer lashed wide from an angle. Mauro Vilhete was denied by Walker on two successive occasions. First after an attempted clearance fell the way of the substitute with the stopper bravely blocked his shot. Walker then tipped over a Vilhete header from a corner to keep Whites’ in the contest. And Medy Elito clipped the top of the Dover crossbar with a curling effort from the edge of the area. Vilhete was not to be denied as the attacker wrapped up three points in injury-time, finishing off a slick Barnet counter-attack to end a run of three consecutive home league defeats for John Still’s men. Earlier, boss Andy Hessenthaler made one change to the side that started their last league game against Fylde. 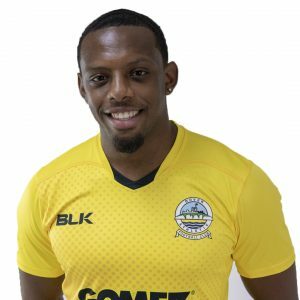 Ricky Modeste, after signing for Dover last week for a second time, replaced the injured Jai Reason. 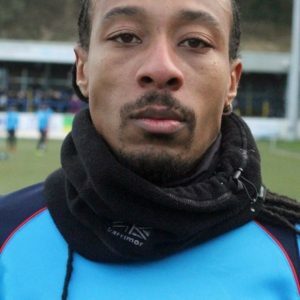 Other new signing Scott Doe was named as a substitute. Whites next host Maidstone United in the National League on Boxing Day, kick off 3pm.